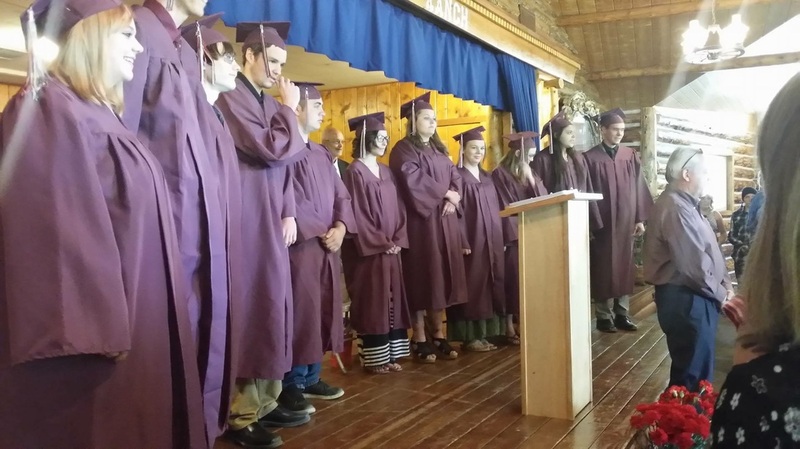 Congratulations to our 12 graduates! 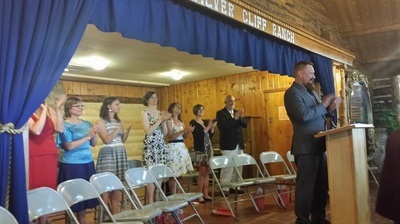 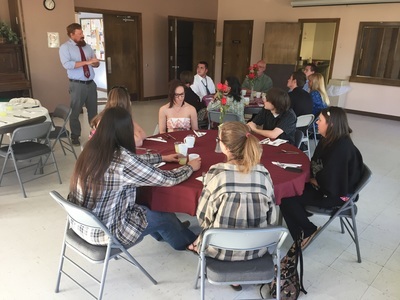 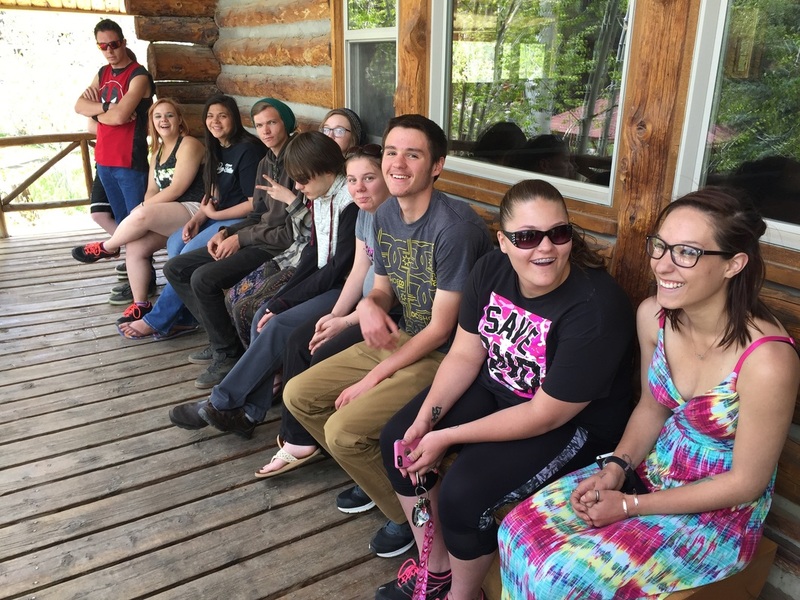 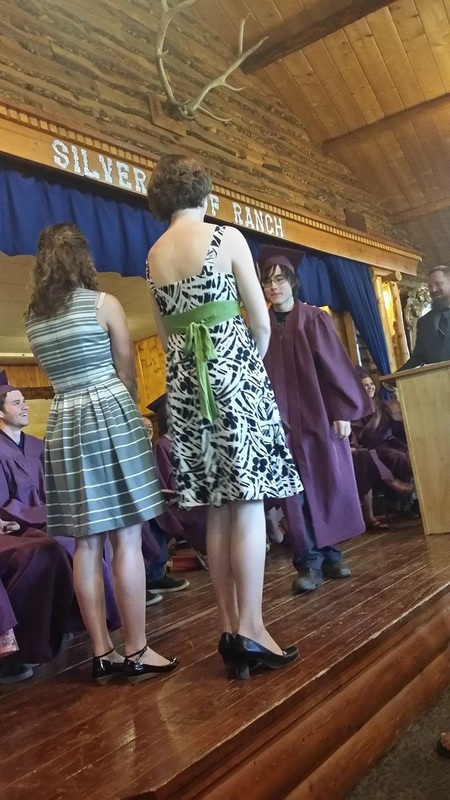 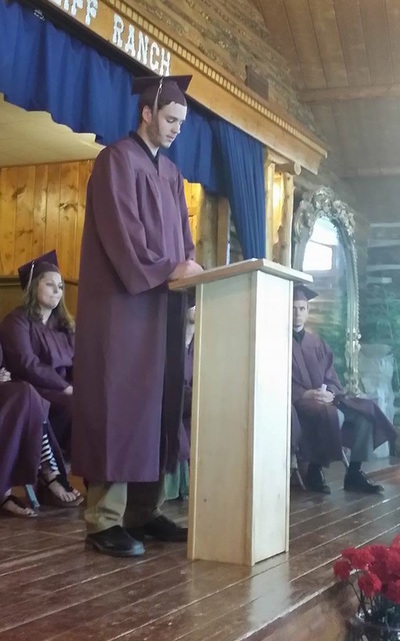 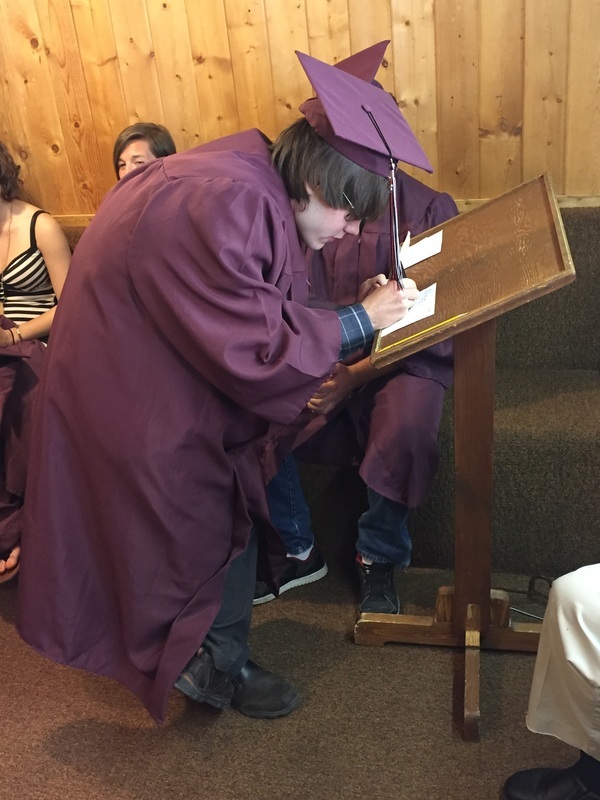 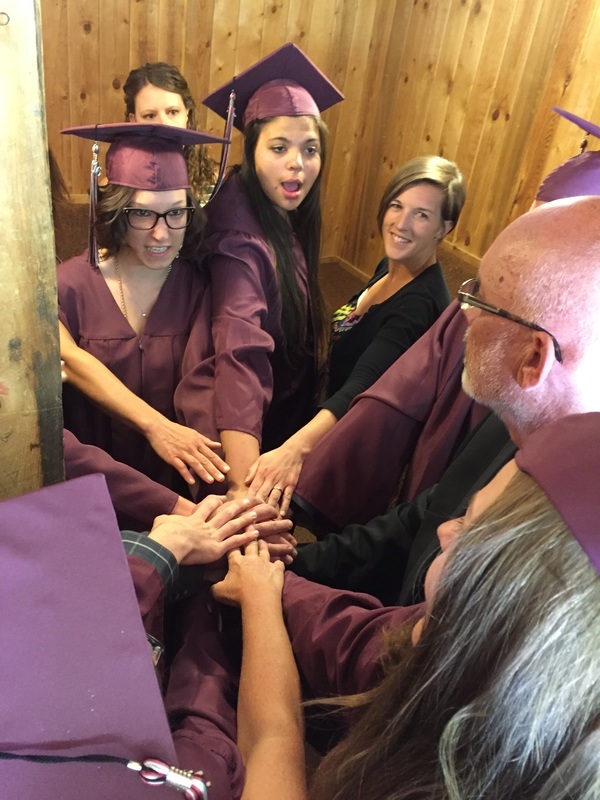 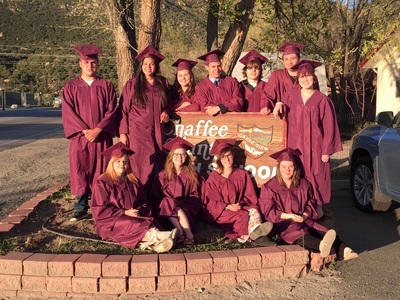 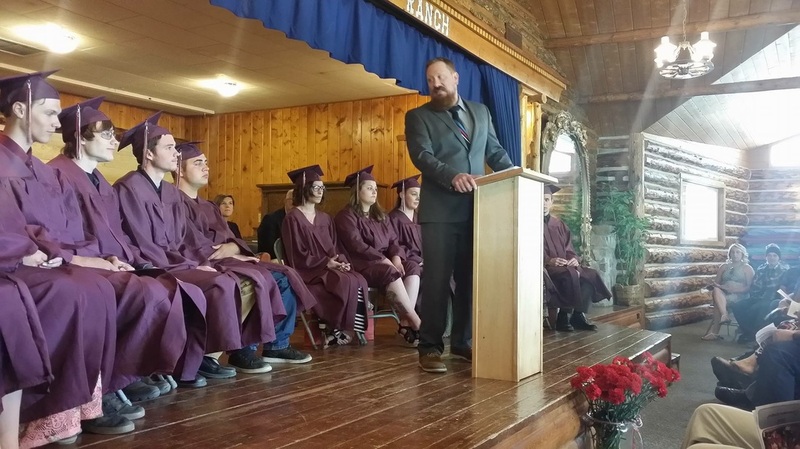 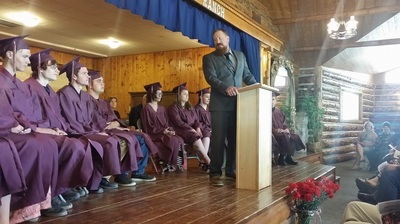 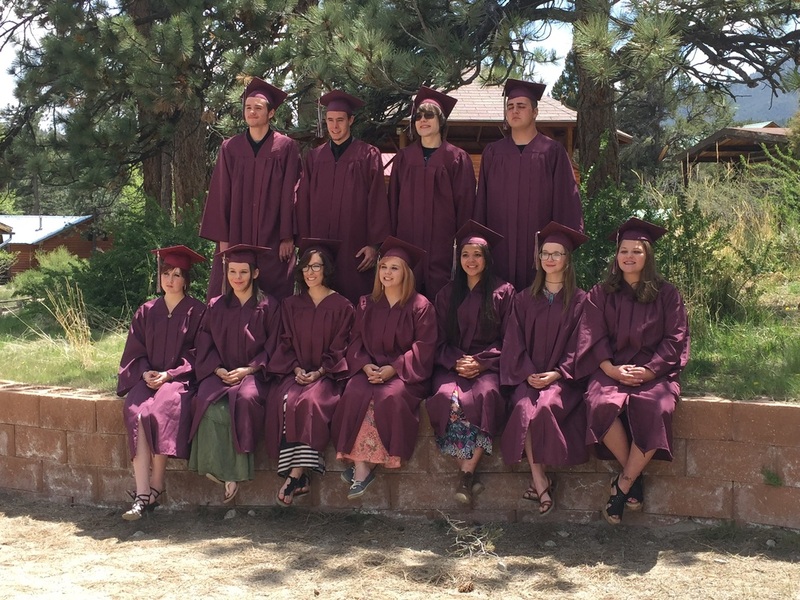 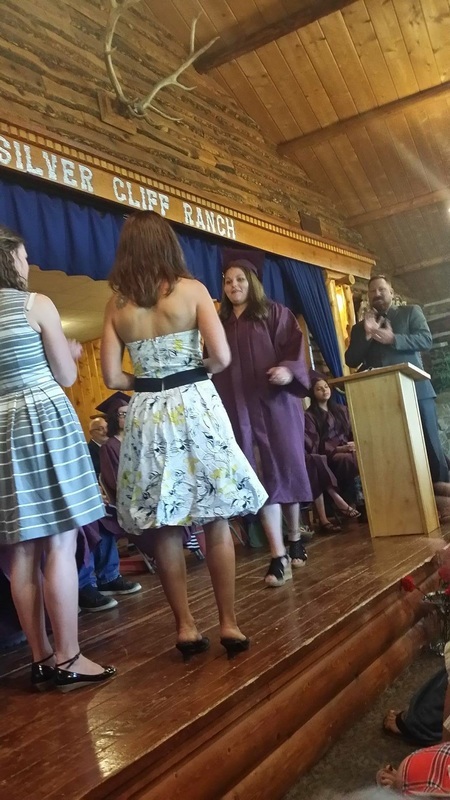 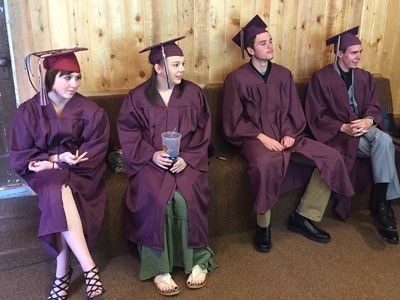 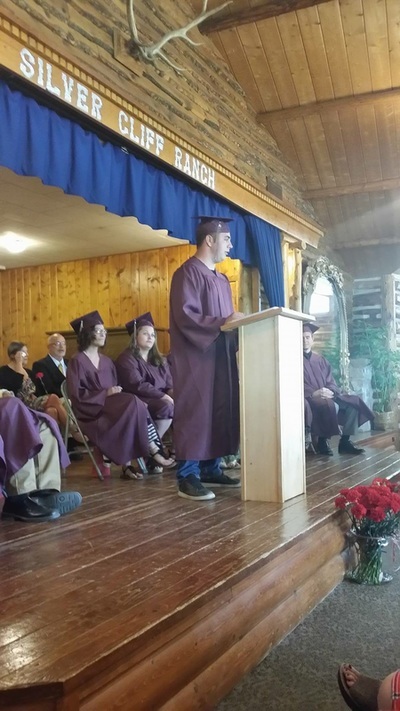 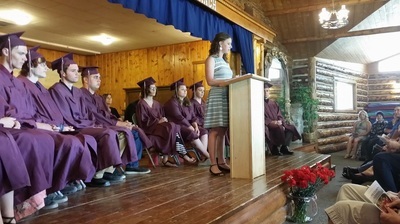 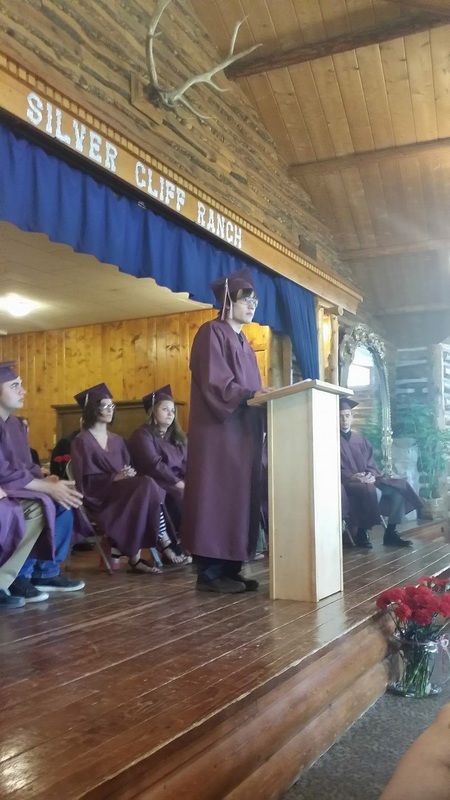 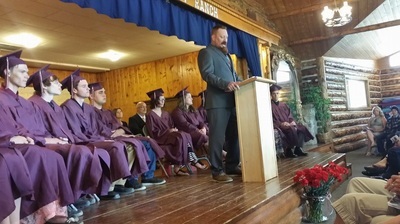 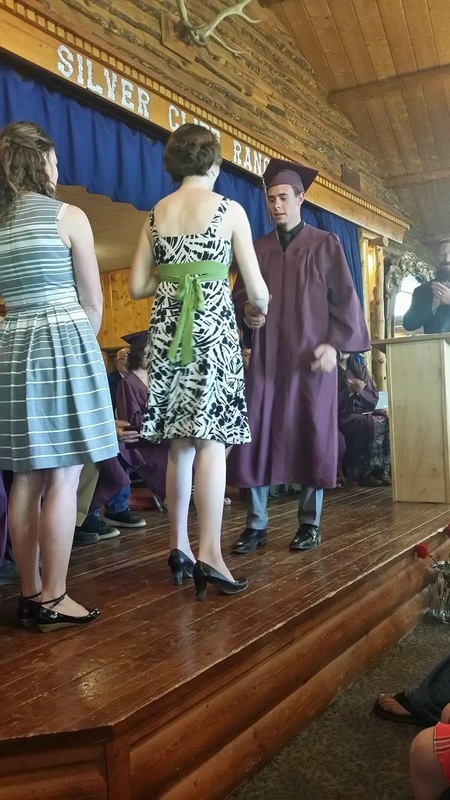 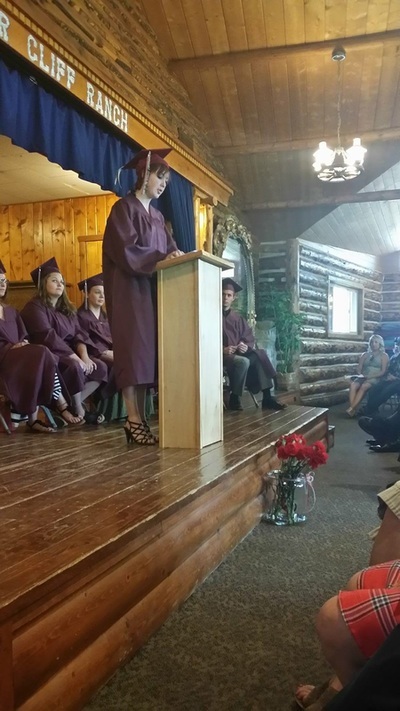 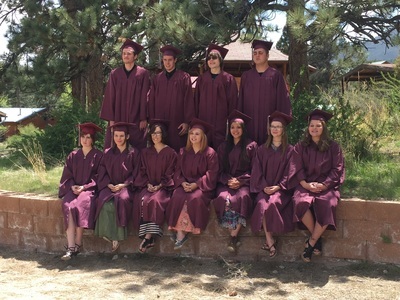 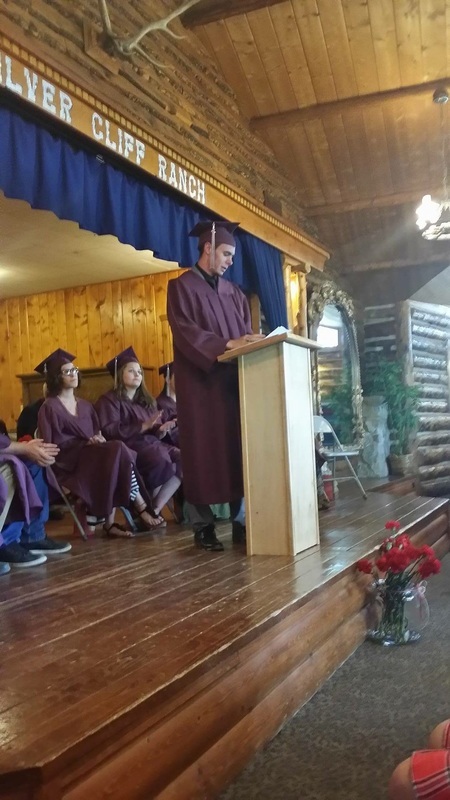 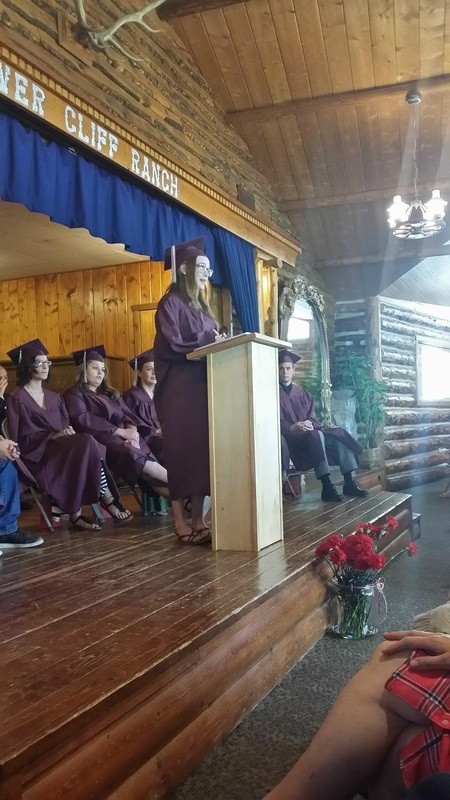 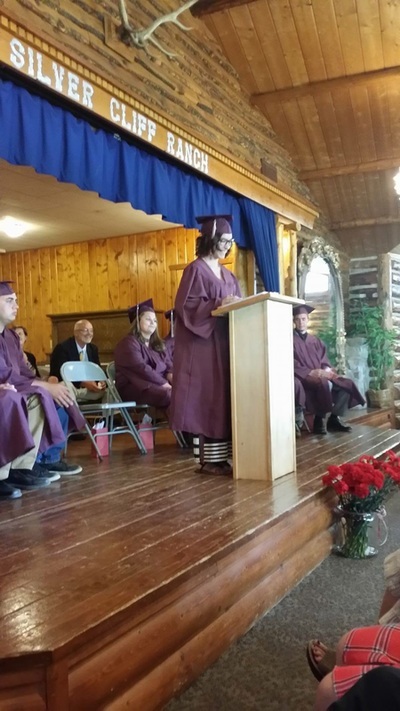 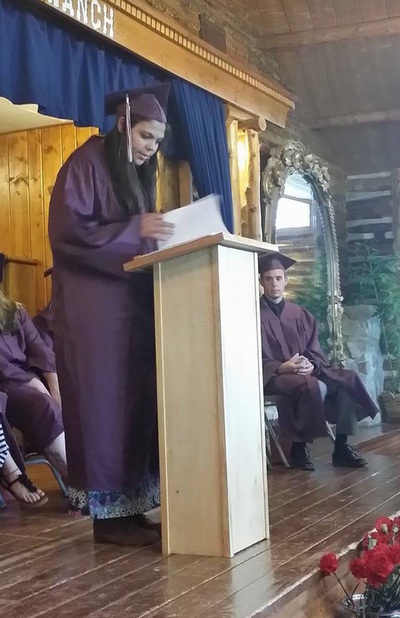 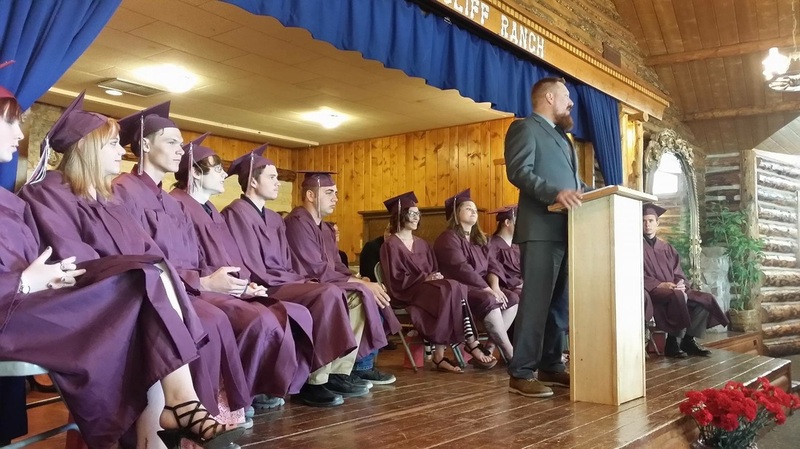 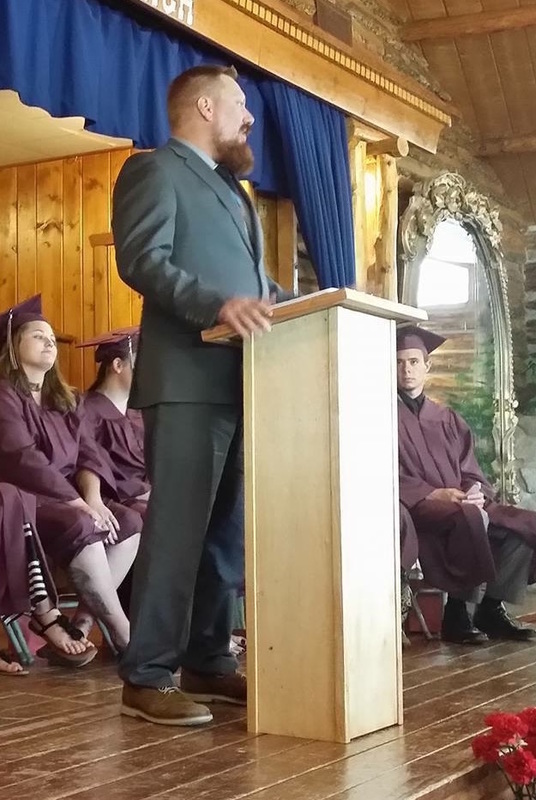 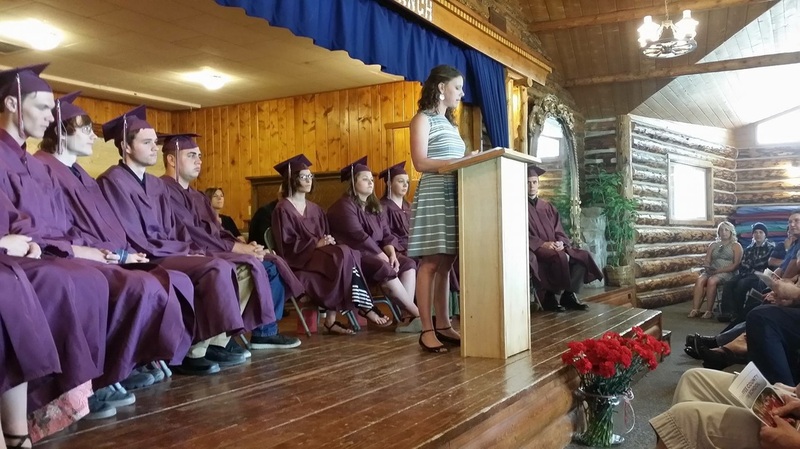 For their graduation ceremony, the seniors choose a member of the community to give the graduation address, and then each senior shares a speech of their own. 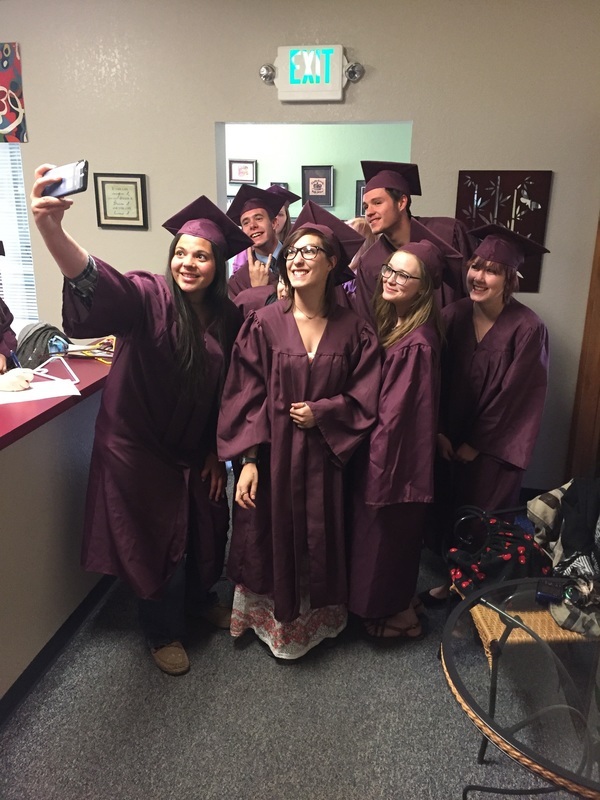 Here is a small sampling - though they were all outstanding!